Are you making money from the hidden value in your data? 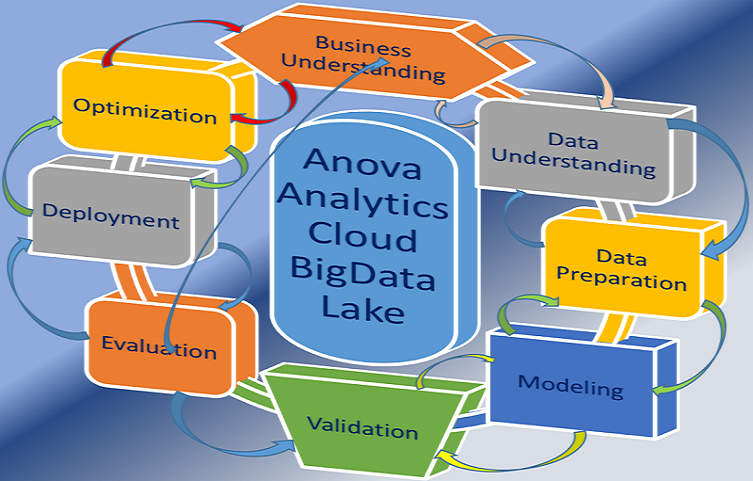 The Team at Anova Analytics are your Data Science experts. We specialize in Advanced Data Analytics by providing clients with all of the consulting, project and training services. 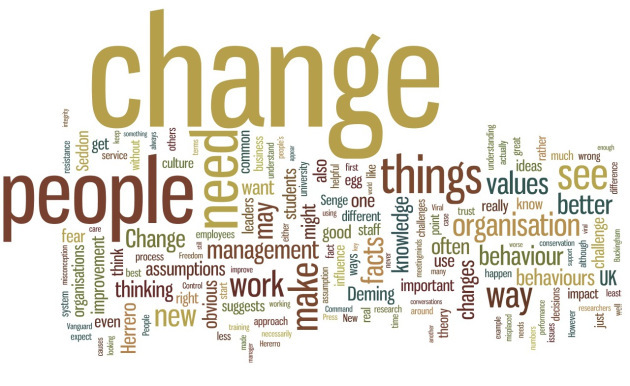 No matter what you or your company needs, we can provide the turnkey solutions that has immediate time to value. 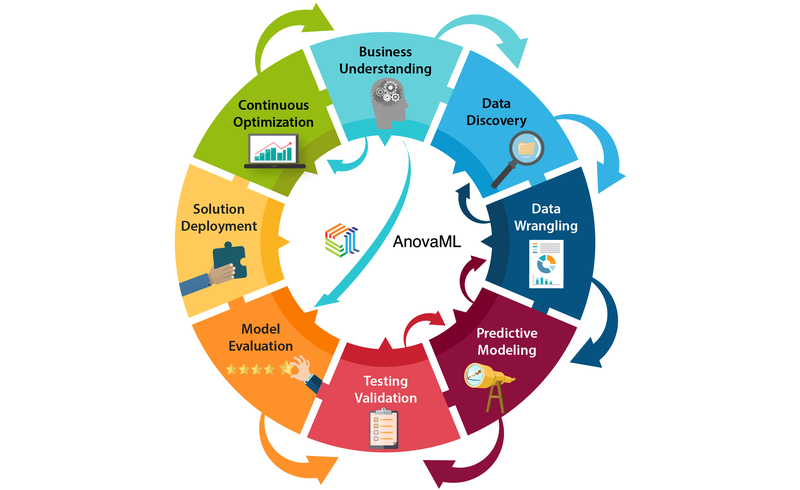 We empower Data Science teams with the knowledge, skills, and confidence to successfully create & implement reproducible data products & predictive models. Are you looking to build an inside team of data analysts to provide a constant source of insight? We help assess the skill sets needed to analyze the types of data unique to your company and provide the necessary training. Just as important, our training sessions provide vetting of individual team members —so you know who is up to the task and where their strengths lie, resulting in more efficient, better organized, teams!